Since I have been doing SEO since 1999, I have been optimizing and getting ranked for search engines before social media even started. Social media came on the scene fairly quickly.Ai?? I began attending all sorts of conferences for social-media-related sites as soon as the conferences started popping up.Ai?? When these conferences began, I was a bit confused about why social media were considered so important. To start with, it is important to note that just about every social media site makes the links on its sites ai?? ?No Follow.ai???Ai?? What this means is that the site is not allowing page rank to be transferred from the outbound links.Ai?? Despite this fact, many SEOs believe that Google is very selective about how it treats these no-follow links. In addition, I really could not understand why people in the search engine world seem so concerned with Tweets and LinkedIn and Facebook profiles.Ai?? I spent one weekend sitting through an SEO conference asking myself, ai?? ?Who the heck cares?ai??? What I understand now, however, is that social media are incredibly important. For one, social media are where your potential customers are located.Ai?? They do not congregate and exchange messages on Google.Ai?? Instead, they are congregating and exchanging messages on LinkedIn and Facebook, tuning in and watching each other on these overnight cipro, finasteride website alpe. pages.Ai?? Irrespective of the product that you are selling, the odds are that there are groups of people in various areas of the web who are interested in this product and it would help your brand if you could be part of that conversation (in a positive way). One of the most important things for any brand is getting massive exposure wherever it can.Ai?? The way that businesses have traditionally gotten exposure has been through public relations, advertising, and similar methods.Ai?? Brands get exposure on social networking sites in many cases at no cost. 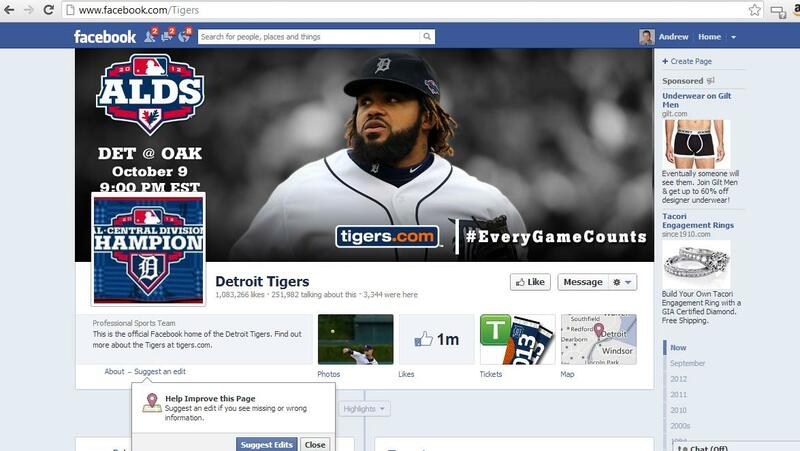 If you were the owner of the Detroit Tigers, you could use this page to promote specials, update fans about news, and sell lots of stuff.Ai?? From a brand standpoint, these pages are great ways to keep in touch with your customers. 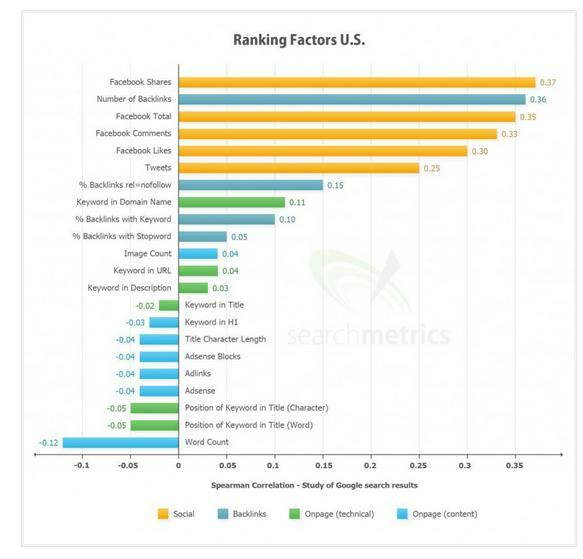 You can see here that two of the top 10 results are for social media sites.Ai?? From a reputation management standpoint, it is important that you have social media profiles that will show up highly in search results because these sites are generally considered more authoritative than review sites where your brand may be being tarnished and/or attacked. Third, social media activity is extremely important to search engine rankings. Ai? ?Because Google never completely reveals all of the factors that it uses, it is almost impossible to know everything that goes into ranking a website.Ai?? Nevertheless, just about every serious SEO professional out there now believes that search engines use ai?? ?social signalsai??? in the way that they rank websites. When you think about it, social signals are likely to become more and more popular in search engine rankings for a variety of reasons. The traditional currency that Google has used in its ranking algorithm has been links and the quality of links.Ai?? While links will never lose their importance, social signals can provide the search engines an outstanding insight into how the public is interacting with various brands and websites. If a given brand has thousands of Twitter followers, this is generally an indication that the brand is popular.Ai?? Facebook likes, Google+1, and so forth are also indicators that Google can use.Ai?? As a brand starts getting buzz on social media sites, Google can start using this buzz to influence its search results and make search results associated with this brand rise higher. One analogy that I like to use when discussing various brands is if you were in outer space and wanted to tell who the President of the United States wasai??i? ?but were never allowed to hear the word ai???President,ai??? you would probably listen for ai???chatterai??? and see whom people were talking about the most when it came to government.Ai?? You would look for lots of groups (large groups) using a certain individualai??i? ?s name.Ai?? You would look at what people were Tweeting about and so forth.Ai?? You would look for people associated with the government who have huge Twitter followings. While this is not a perfect example, you should be able to see that the chatter that you hear around one individual, the number of groups associated with the individual, the number of Facebook likes and Google+1s that the individual receives, the number of Twitter followers that the individual has, the number of Tweets that the individual makes, and the frequency of updating all this social media content would be quite useful in getting the right search result for ai?? ?Who is the President of the United States?ai??? One of the most important factors in search engine ranking, and something that should be a part of any search engine program, is social-media-related activity. Ai? ?Facebook and YouTube are two of the three most popular websites on the Internet. Ai? ?Every business should be seriously pursuing a social media strategy on the Internet and maintaining social media pages. A company called SearchMetrics came out with a study not too long ago that correlated social activity with search engine rankings.Ai?? The study covered 10,000 keywords, 30,000 search engine result pages, 338 million Facebook comments, and 8.1 billion Facebook likesai??i? ?it was a huge study. Without going into a ton of detail, this study showed that social media signals can be closely correlated with good Google rankings.Ai?? The larger the bar in the graph above, the stronger is the correlation. It is important to understand that correlation is not necessarily causationai??i? ?but social signals do seem to have an impact on optimization to a great extent.Ai?? Thus, the work that a site does on its social media pages can influence how its site ranks in the search results. Fourth, Google is also constantly tweaking its search results.Ai?? For example, a Tweet from your company could show up at the top of search results for a search for your company name.Ai?? Because social media seem to be included more and more in search how to buy premarin without rx. results, it is important that you are constantly updating your social media content to make your brand appear fresh and relevant.Ai?? If you are not updating your social media content, there is also a strong possibility that your main website rankings will fall.Ai?? Thus, social media are increasingly something that is almost connected and part of your own website. Fifth, social media are beginning to have a massive, massive influence on something called personalized search.Ai?? Google has always shown personalized results based on a userai??i? ?s browsing history and location.Ai?? Now, using social media (such as Google +), Google is incorporating content that may have been shared with a user on a site like Google+, into the search results.Ai?? Having a substantial presence on social media sites has become essential to getting more search engine traffic.Ai?? Google is now showing users search results not only based on their location but also based on their personal preferences and friendsai??i?? recommendations. Because of a userai??i? ?s social activity, Google can now start giving results as if itai??i? ?s someone who knows you well and understands the sort of information that you are seeking. Sixth, social media are excellent ways for businesses to stay in touch with their customers.Ai?? With social media, you can generally get your emails, Tweets, and so forth delivered with near 100% deliverability because very few spam filters block major social media sites.Ai?? Using social media to stay in touch with your customers may not be related to SEO directlyai??i? ?but it is very helpful for most businesses. Seventh, if a business creates good content on a social media site, thereai??i? ?s always a chance that users will share that content with other users.Ai?? When this occurs, links can be attracted to the contentai??i? 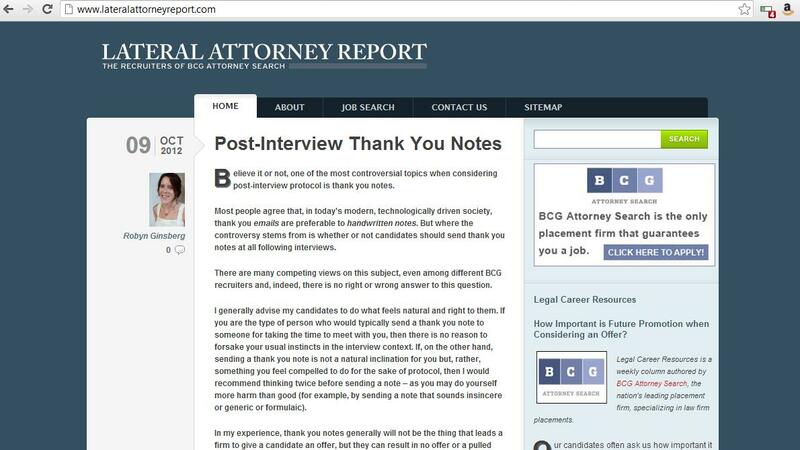 ?or in the best-case scenario the content can even go viral attracting thousands of links. Ai? ?Using social media is buy tadalafil overnight. a way for a business to reach people with its content and at the same time attract links. Google+:Ai?? Having a Google+ Business Page presents an attractive and inexpensive way to create buzz and build momentum for any product or company. Ai? ?This is especially true when it comes to SEO and getting your brand out there on the web and literally in front of potential markets. Google+ai??i? ?s SEO capabilities could make it a very useful marketing tool, especially for businesses that are just starting out and/or have small marketing budgets. Ai??Google+ai??i? ?s Business Page can help build your brandai??i? 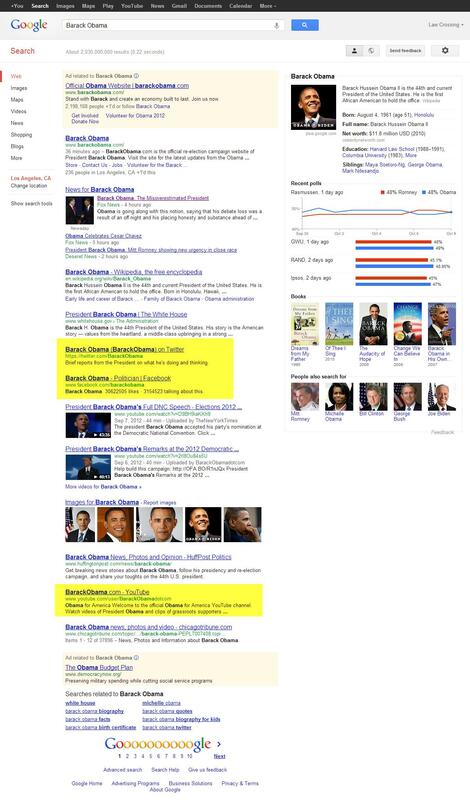 ?s visibility both on the search engine results pages (SERPs) and in the real world. Facebook.Ai?? Facebook has over 1 billion active users.Ai?? Approximately 50 percent of the Facebook users log in at least once a day.Ai?? For every business, Facebook is a vital site to communicate with customers and grow brands.Ai?? Companies can have official pages on Facebook.Ai?? Google started giving Facebook views and backlinks new clout in its search engine update. A Facebook page provides a place where a business can publish updates and blog posts, make offers, post pictures, upload videos, offer coupons, and more.Ai?? When you add content to the newsfeed of your site using the share box, this content will appear on your fansai??i?? newsfeeds.Ai?? A business can link its Twitter page to its Facebook account so that its tweets are published on Facebook. Twitter.Ai?? Twitter is a service that allows users to send out short updates of 140 characters or less to their followers. Ai? ?Tweets are a good way for businesses to provide various forms of company news and information ai??i?? or just simply to engage users.Ai?? Twitter should be a significant component of any businessai??i?? SEO strategy. 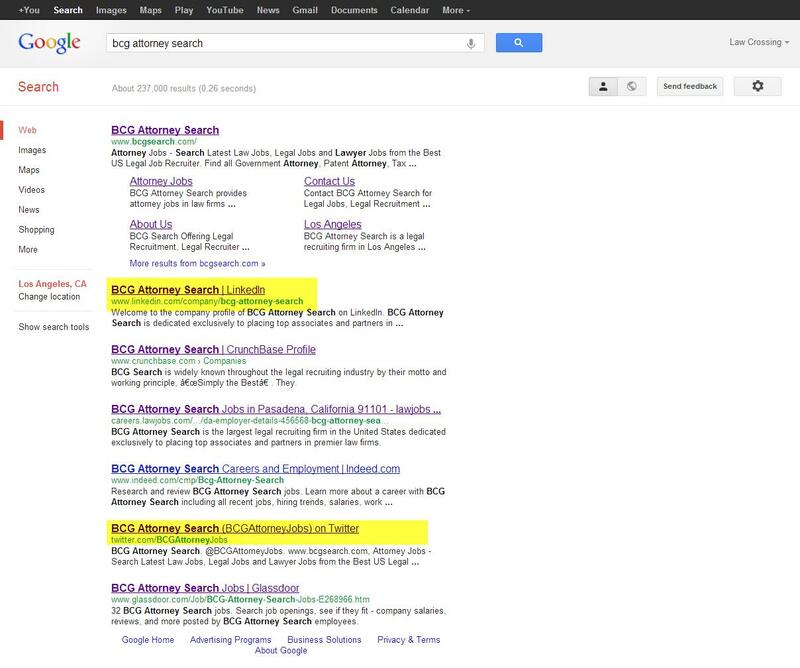 Google has included Tweets on the first page of its search results before.Ai?? Due to this, Tweets are powerful SEO tactics to get the content you want on the first page of search results. 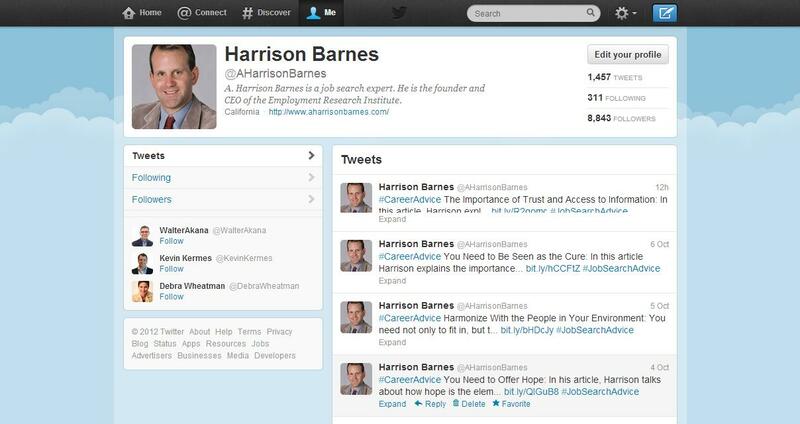 Businesses should all have professionally designed and appearing Twitter pages to attract followers. LinkedIn.Ai?? LinkedIn can offer businesses a massive amount of traffic that is targeted and relevant to a given industry.Ai?? 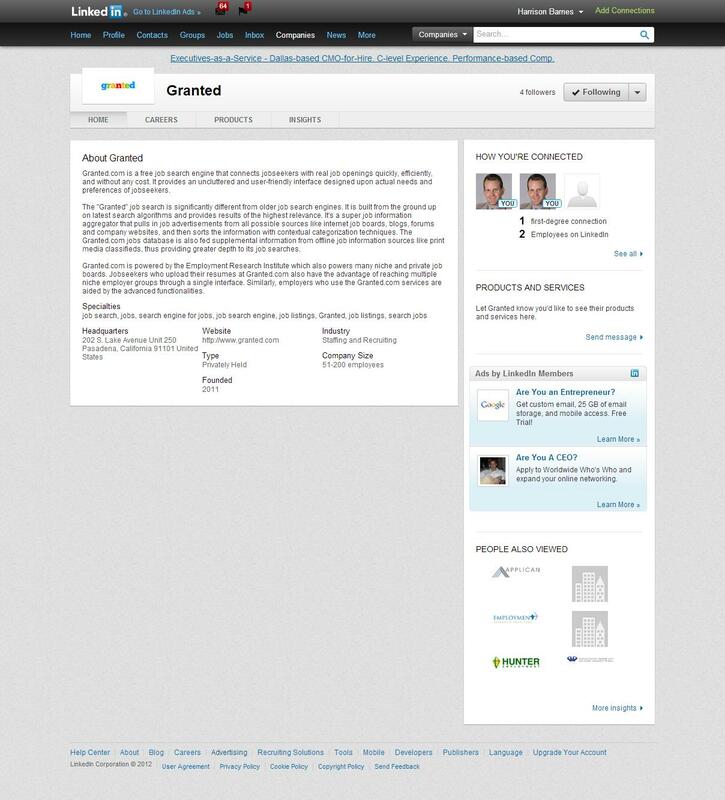 LinkedIn allows businesses to create profiles for themselvesai??i? ?it also allows employees of a given firm to list themselves as being part of your company. Because LinkedIn allows businesses and individuals to put links on their pages, it is a great source of Internet traffic for businesses. YouTube.Ai?? YouTube is a video sharing site. Ai??Itai??i? ?s one of the three most popular websites in the world.Ai?? Google also owns YouTube. It has been shown to have a major impact on search engine rankings.Ai?? You should experiment with cross-promoting YouTube videos on Facebook (this has been shown to have a considerable impact on search engine rankings). 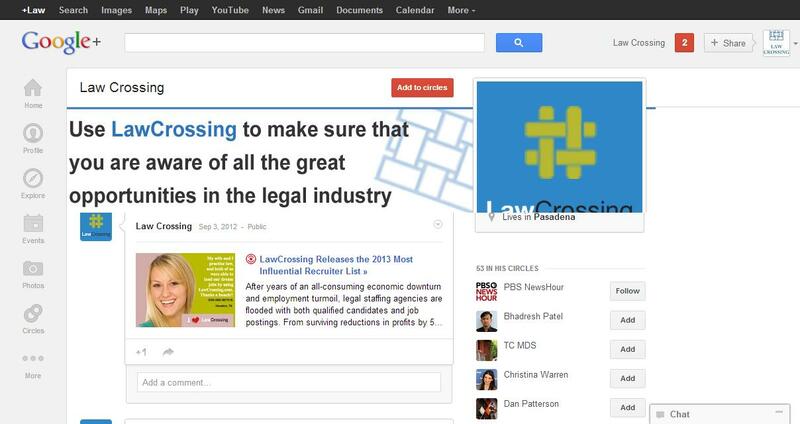 All businesses should have professionally designed YouTube pages that are updated with content frequently. Blogger. Ai? ?Blogger is a Google property.Ai?? Every business should have a blog. Ai? ?Blogs provide content to the market, allow you to provide links to your main site, allow your content to be shared, and more.Ai?? A blog is a necessity for most sites. Pinterest. Ai? 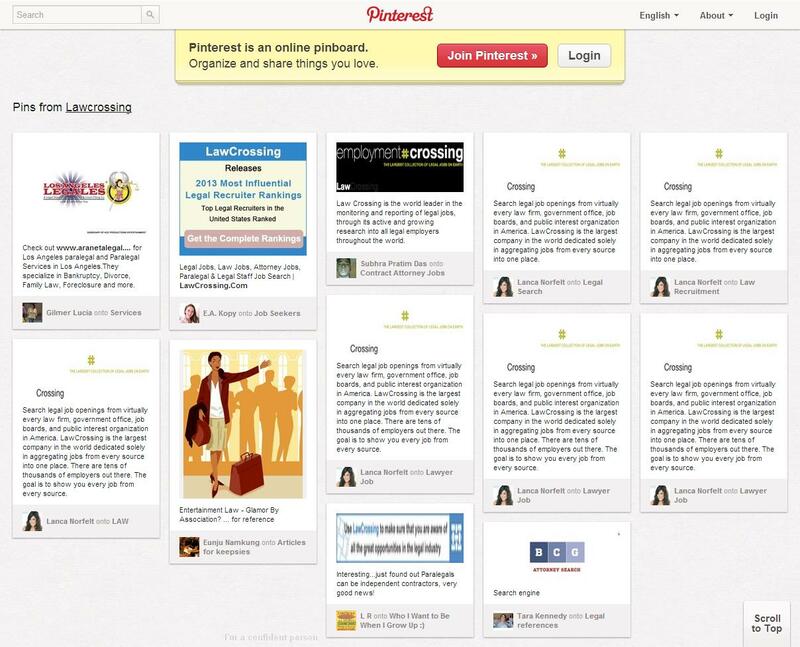 ?Pinterest is a place where people can organize various links and images and then share this information with friends. Ai? ?Pinterest is different from other social-networking-type sites because it allows users to ai???pinai??? the things that they like the best on a virtual ai???board.ai??? Ai? ?With Pinterest, friends can visit a page on your website, find something that they would like to buy, and then pin it to a board that they maintain called ai?? ?things to buy.ai???Ai?? Pinterest is a social network, a bookmarking site, and a content curating siteai??i? ?all in one. Pinterest has more referral traffic than LinkedIn, YouTube, and GooglePlus combined.Ai?? Pinterest should be part of any businessesai??i?? social media strategy. Social media are major forces in search-engine-related work.Ai?? Every business on the web needs a constantly updated and strong presence on social media. Ai? ?It should ensure that it is constantly adding content to these social media sites. Instead of being thought of as a separate website, a social media site should actually be considered a part of your existing site and something that Google uses for measuring your relevance and importance within the search engineai??i? ?s ranking.Ai?? You should frequently update your content on the social media. Ai? ?Further, make sure that you use every form of social media out there.